Many people mistakenly believe that Gothic is a modern style, but in fact, it was designed in the Middle Ages. The jewelry of that time was large and usually carried a kind of symbolic content, which was related to the cultural traditions of the Middle Ages. 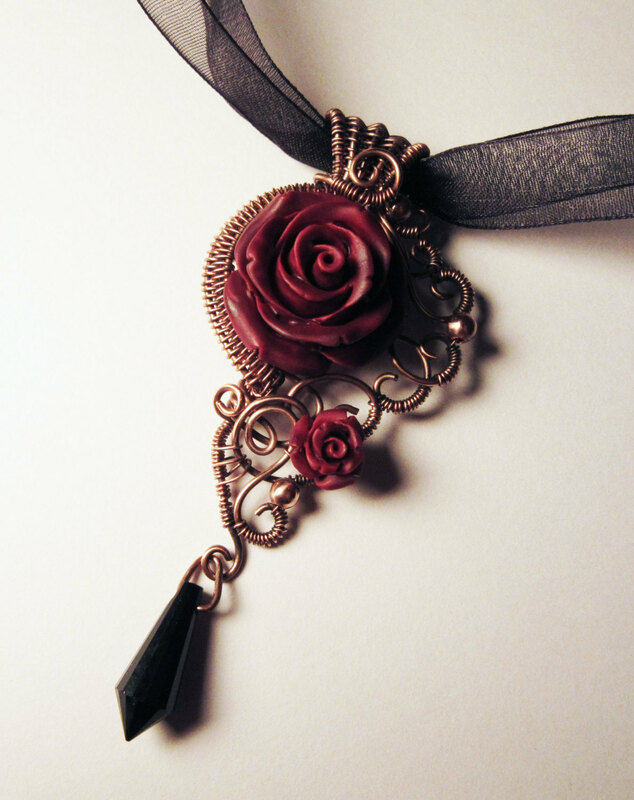 So what is the Gothic style? how to use it? 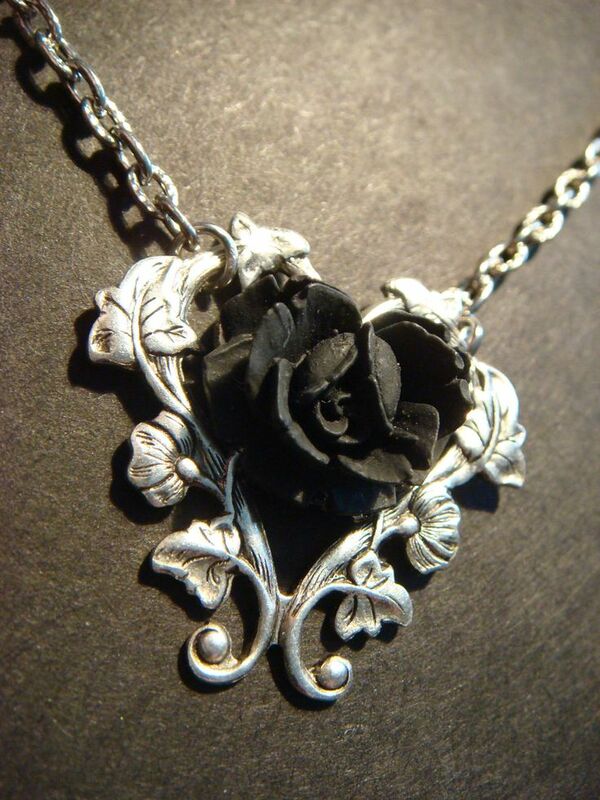 And what pieces of jewelry are Gothic? In this new post you will find all the answers. 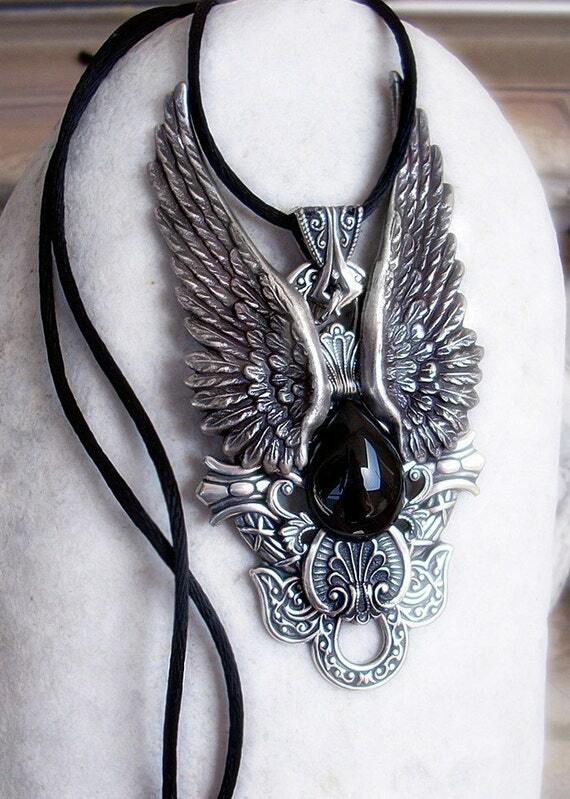 Modern jewelry in Gothic style has crosses, heavy chains, pins, emblems, skulls and swords. 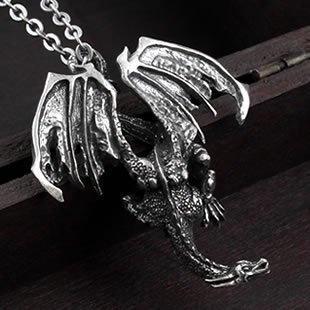 Most of these pieces highlight the strength of their owner, but there are also adornments that have a romantic style. Usually white metals like white gold, silver and platinum are preferred. Probably this love for the white color is due to the fact that this precious metal highlights the darkness of the black stones. Onyx is often used, but there are other stones that are nice: rubies and emeralds. The inserts are used as a contrast for colored stones; Rubies, sapphires and black diamonds. It is not difficult to guess that this palette of colors could imply red, black and dark blue. 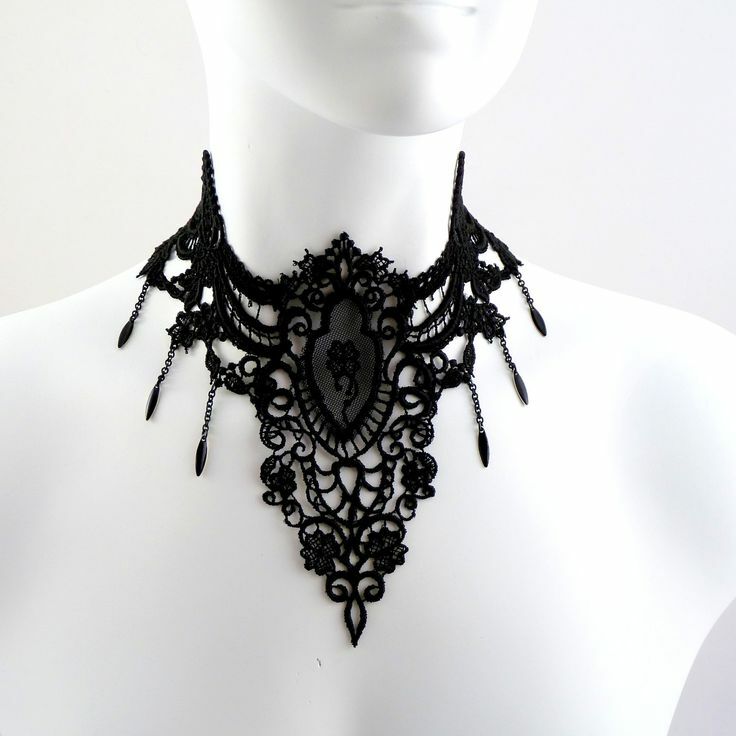 Although “modern goths” evoke associations with darkness, rigidity and hidden rituals, the Gothic style in jewelry in its original historical sense has connection with fine lace lines, often complemented with pearls. Like English Gothic cathedrals, they have decorations that convey the mystery through grace. 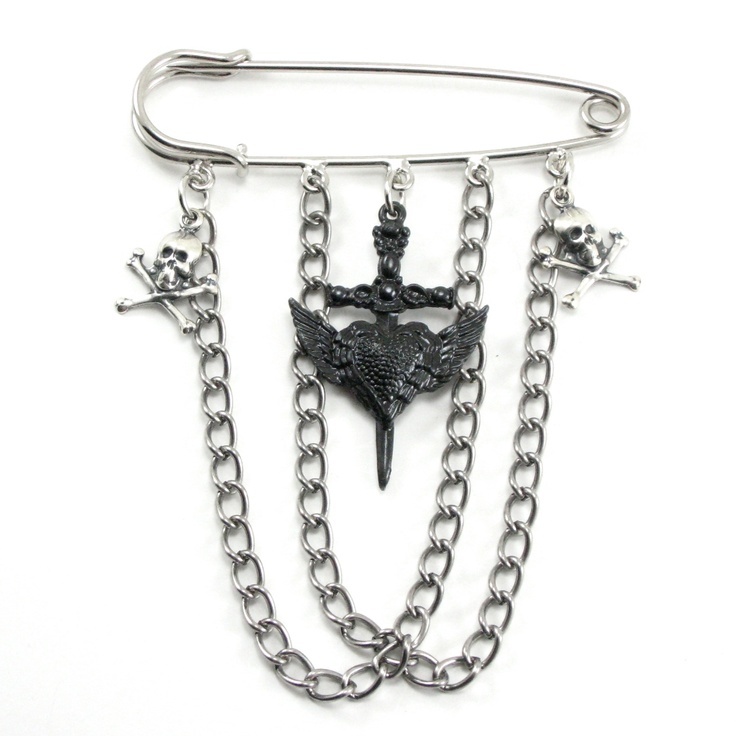 There are not many Gothic brands, but there are individual collections created specifically for this style. Below you can see an interesting video, which describes in a very unusual way the Fiancee du Vampire collection by Christian Dior . The entire collection consists of carved skulls with a single large precious stone and smaller diamonds. 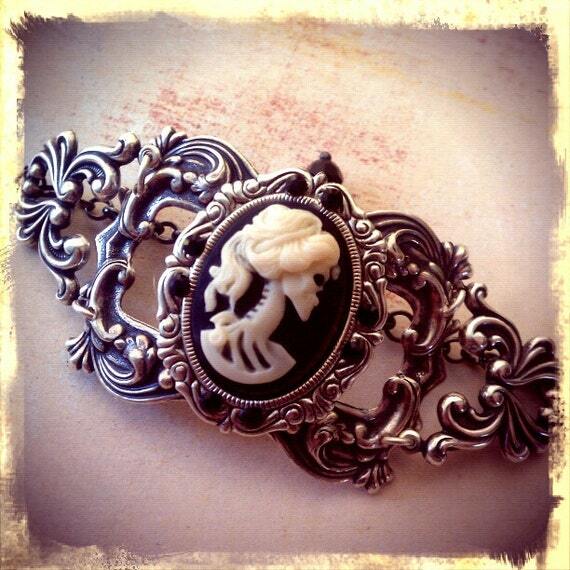 And, perhaps, the most typical representative of Gothic jewelry is the French brandAkillis . The company has positioned itself as a modern brand, young, free and daring, known for its accessories and materials, such as titanium, leather and, of course, large stones. It is worth noting that the term Gothic contradicts itself. Some pieces have the most beautiful decorations, spectacular, elegant and refined. Very often, this jewelry is made manually, using white pearls and lace. 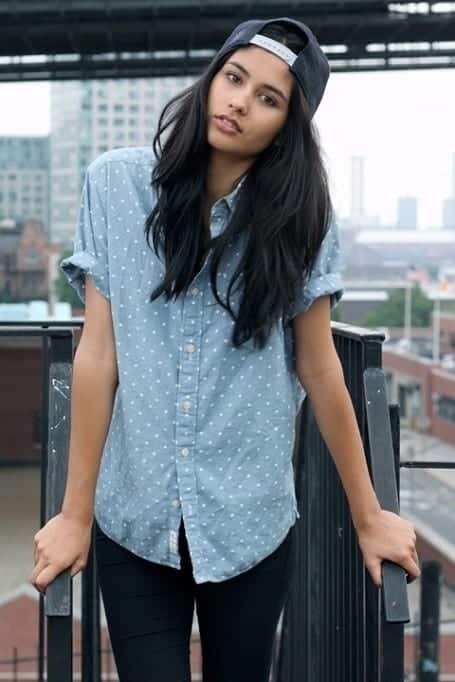 ” Androgynous Gothic” is the typical representative of what people mean by the Gothic style. Very often, these products are asexual in appearance; Necklaces, spikes, bandages, rings, etc. 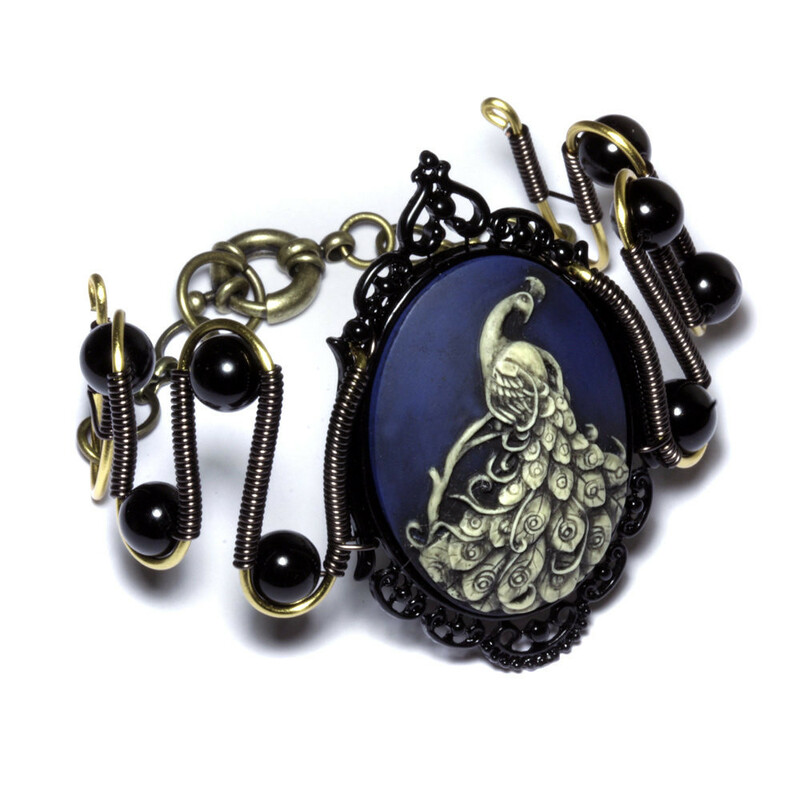 Each piece in this style is complemented by the “classic” Gothic symbolism. And the latest style is the”gothic vampire”and has a clear vampirezco approach.This style is associated with the dark side, death and the future. 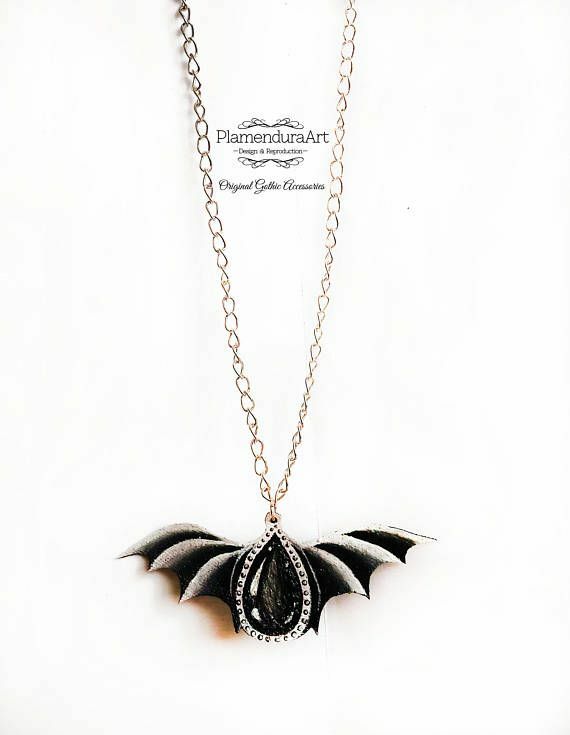 The most common jewelry has cobwebs, bats and other attributes to vampires. 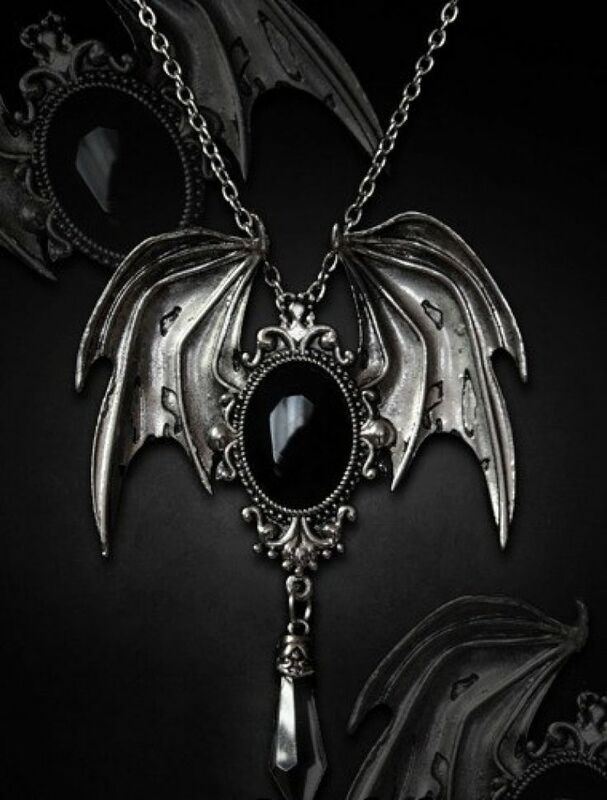 However, so far we are not talking about modern gothic jewelry, we have talked about how designers see the style of our time. But the Gothic style is not a modern trend, it is a style that comes from the Middle Ages. The rings were valued at all times and played a significant role, so they were decorated with large, flashy and colorful stones. In the Gothic period, jewelers also decorated rings with religious themes, making denial to the church not really justified. 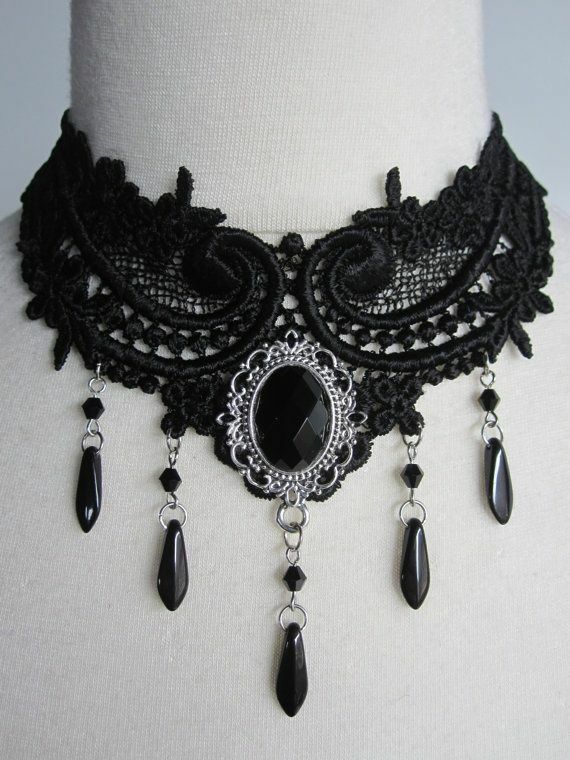 And the last thing I have to say about the Gothic style is that if you prefer to wear jewelry in this style then you should wear the right clothes. 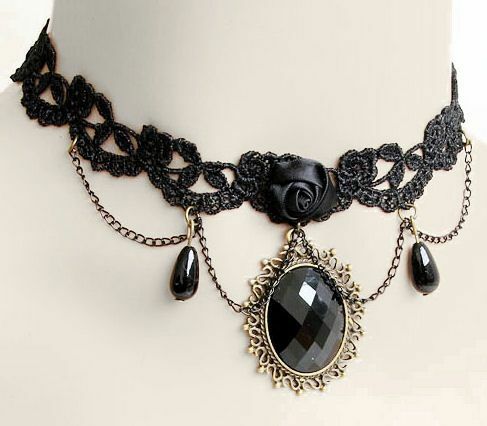 Perhaps the Gothic style is the only trend that requires the proper choice of clothing. 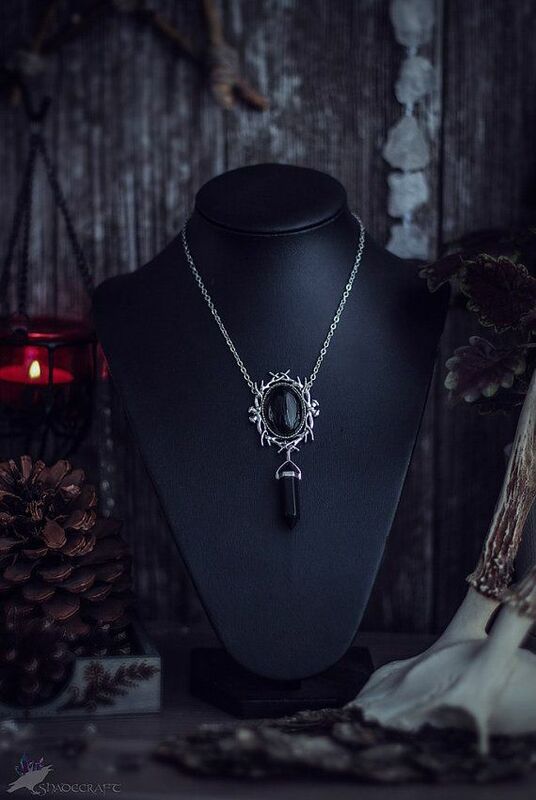 Jewelry of other styles can be worn with different clothes and on different occasions.But when choosing the Gothic style, you need to consider everything from the color of the nails, the hair and the makeup. 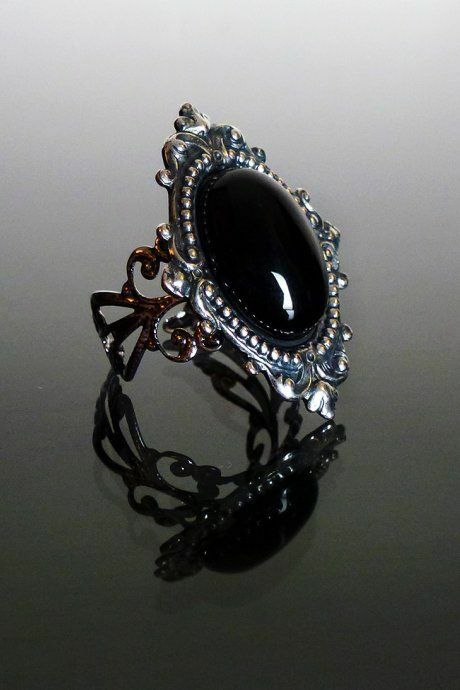 If you are interested in buying this jewelry, I advise you to take a look at this silver ring with red swarovski crystals. I think it would be a great choice!